The Epilepsy Alliance North Carolina (EANC) was established as a 501C(3) organization in 1972 by Ruth Bowen, who was employed as a social worker for United Way of Charlotte, North Carolina. Ms. Bowen recognized the serious lack of understanding that often accompanied a diagnosis of epilepsy. She observed the burden it brought not only to the person with epilepsy and their family, but also to the community. Although she had no personal ties to epilepsy, Ms. Bowen sought to form a group who wanted to make a difference for a population that commonly felt isolated and neglected. She was aided in this endeavor by A.J. Morton who, working with the Jaycees, enabled this dream to come to fruition. Ms. Bowen diligently served families and their loved ones for many years. She passed away in 2016. She and Mr. Morton were named Lifetime Honorary Members of the Alliance. The EANC has operated continuously since 1972 and is governed by a Board of Directors. The Alliance currently operates with two dedicated staff members and a host of volunteers. Since the 1990s, Patricia Gibson has served as the Executive Director of EANC and has been the driving force for the growth of the organization. She has been recognized by the International League Against Epilepsy and the International Bureau for Epilepsy for her efforts to improve the social care of those with epilepsy. Ms. Gibson has received numerous awards, including the Kiffin Penry Award for Excellence in Epilepsy Care given by the American Epilepsy Society, and the national “Art of Listening” Award by the Alliance of Genetic Support Groups. 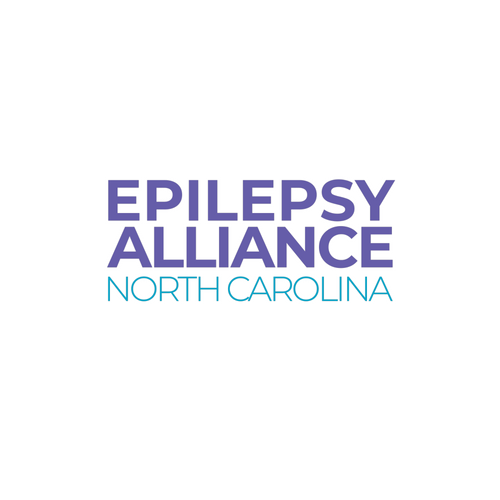 Providing support to 90 percent of the counties of North Carolina as well as crossing over into South Carolina, the Epilepsy Alliance North Carolina exists to help anyone who battles the effects of epilepsy. From assisting with payment for medications to connecting people to doctors across the state, the alliance fields 8,000 to 10,000 phone calls each year, and is here to support families as a locally based resource with a long, proud history of service in North Carolina.